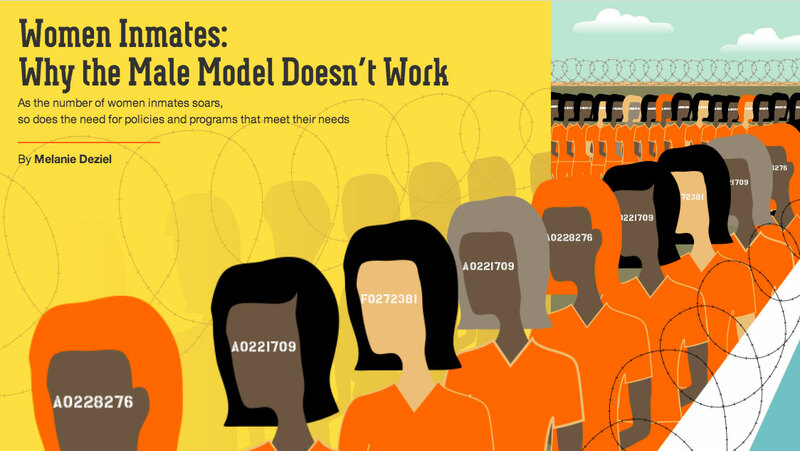 Online audiences are oohing and ahhing over Netflix's New York Times branded content on women inmates, tied to the hit series Orange Is the New Black. While this is one of the first pieces created out of the Grey Lady's T Brand Studio, Netflix isn't new to the native advertising. And a source close to the situation told Adweek that Netflix was looking to ramp up on native ads/branded content because it is pleased with the outcome of the NYT effort as well as a recent initiative with Wired. A sponsored article with the tech-focused magazine on TV viewing habits was also lauded for editorial content. The Wired piece focused on how people are rapidly viewing TV content in different ways than sitting in front of the tube. It aligned with a recent Netflix public relations push explaining the same concept: People want to come home to the streaming video service. Of course, it makes sense for Netflix to spend most of its ad budget on digital media, given that it's an online brand. Netflix is banking that these articles send home the message that if audiences are looking for good storytelling—they don't need to search any further than a subscription to the service. And, the New York Times is apparently open for branded business. Sebastian Tomich, vice president of advertising and branded content for the New York Times, told Nieman Lab that audiences could expect more rich media ads in its upcoming pieces.